We invite you to join us on this journey as we celebrate the discovery of authentic foods in our travels. Our mission is simple: We want to redefine how we travel and experience local authentic foods. When you travel, do you want to make the most of your experience? Are you looking to discover the local delicacies? Do you dare to venture off the “guide book” recommended path and take the road less traveled? Our goal is to help you connect through food. Specifically, we want to inspire you to connect through the discovery of local and authentic food. We will help you by providing a unique perspective on authentic foods from different parts of the world where we will be living like a local for a couple of months at a time. Authenticfoodquest.com is a food adventure. It is a hunt for the most authentic foods described by the locals. It starts out by discovering how and where the locals shop. We will highlight farmers markets and local stores. We will share these with you in words, pictures and video. What do the local food specialties look like and most importantly, taste like? We will be your guinea pigs and bring that experience to you. 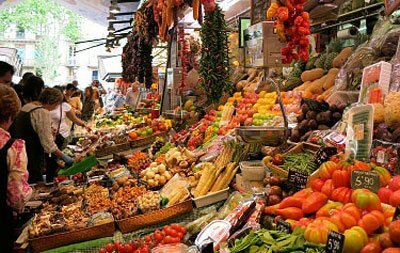 Why are these local foods special? What is the cultural significance? Why do these foods matter? We will explore all of these questions and many more in interviews with experts and local artisans. 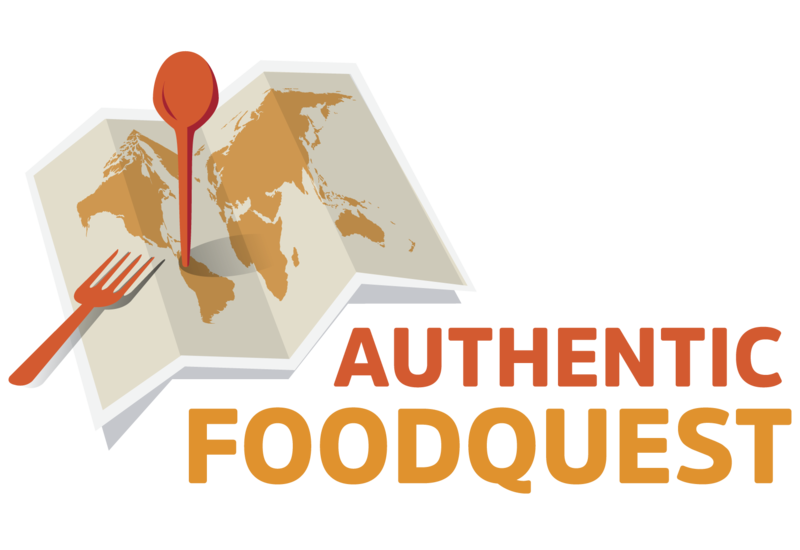 Through authenticfoodquest.com you will not only discover local delicacies from around the world, you will also gain an understanding and appreciation of the very thing that brings us together – FOOD. A discovery and appreciation of local food experiences. 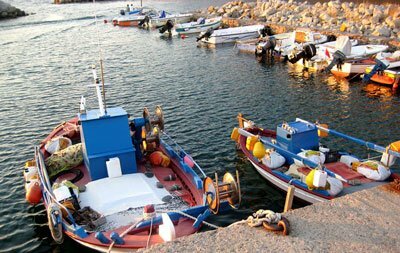 The search for and discovery of the local specialties is embodied in “discovery.” A total appreciation of the food, people and culture in a way that awakens the five senses of sight, smell, taste, touch and sounds are what we mean when we talk about appreciating local food experiences. 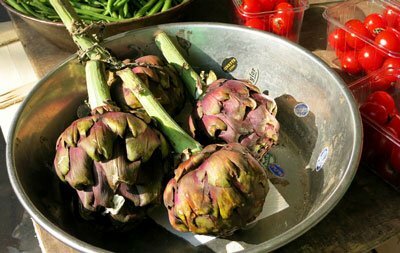 The discovery and appreciation of local food experiences is not reserved for exclusive or gourmet experiences. It is an experience to be savored by all and is inclusive of related activities such as unique and local beverages. When traveling to experience authentic foods, the distance that is covered is not important, what matters is that you open yourself up to new flavors, tastes and experiences. At times, authentic foods gets complicated with things like organic, sustainable, fresh, local, natural and seasonal. These are indeed important components of local culinary culture, but they do tend to confuse things. In defining authentic food quest, simple is better the “discovery and appreciation of local food experiences”.